Now is the time! Don't hold out any longer... You've been wanting this one for a while now. Why not make it yours today? 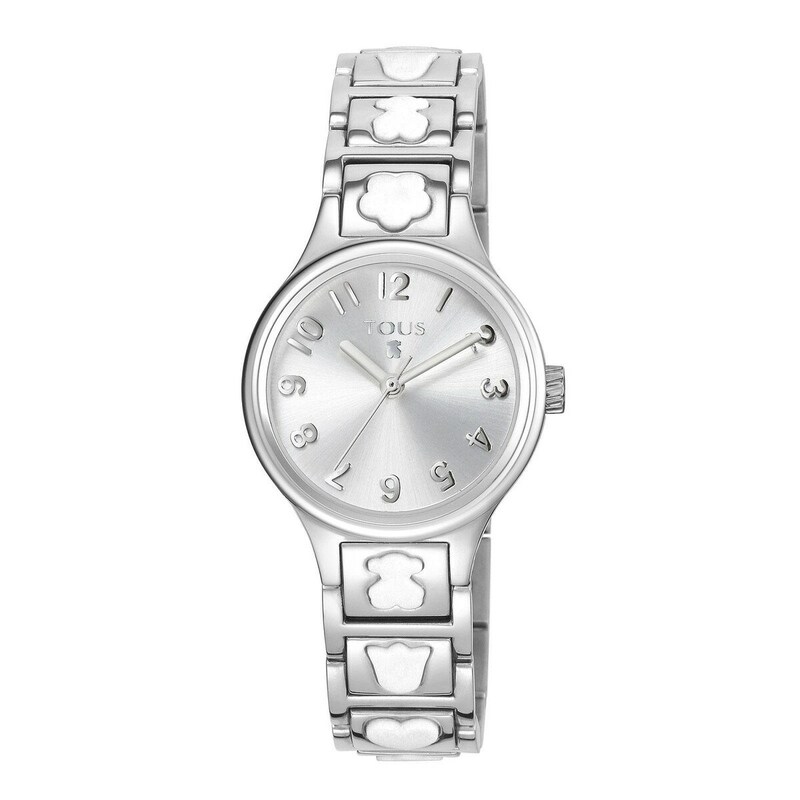 Treat yourself to this stainless steel watch with white silicone motifs. A fabulous *hit* that will go great with any *look*!